TOKYO — Most Japanese military officials won’t name the potential adversary that has spurred rapid Japanese modernization across its ground, maritime and air Self Defense Forces, in a nod to sensitive diplomatic relations. 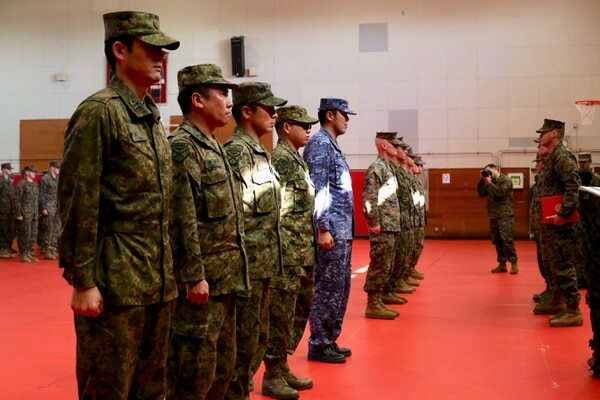 “We have some weakness to defending Japan, especially on the southwest islands," Maj. Gen. Shinichi Aoki, commander that Amphibious Rapid Deployment Brigade, said. “So that’s why our Self Defense Force is now trying to set up a strong posture toward that country." The new assessment from the U.S. Defense Intelligence Agency warns that China may soon be comfortable making a move on Taiwan. The surge comes amid an intensifying internal discussion in Japan on what types of capabilities are allowed under Japan’s constitution, which “renounce[s] war as a sovereign right of the nation and the threat or use of force as means of settling international disputes." By literal reading it seems to forbid Japan from maintaining forces at all, but in the 1950s Japan determined self-defense only was allowed. Instead, in some respects, Japan’s military is moving ahead — constitutional revision or not. 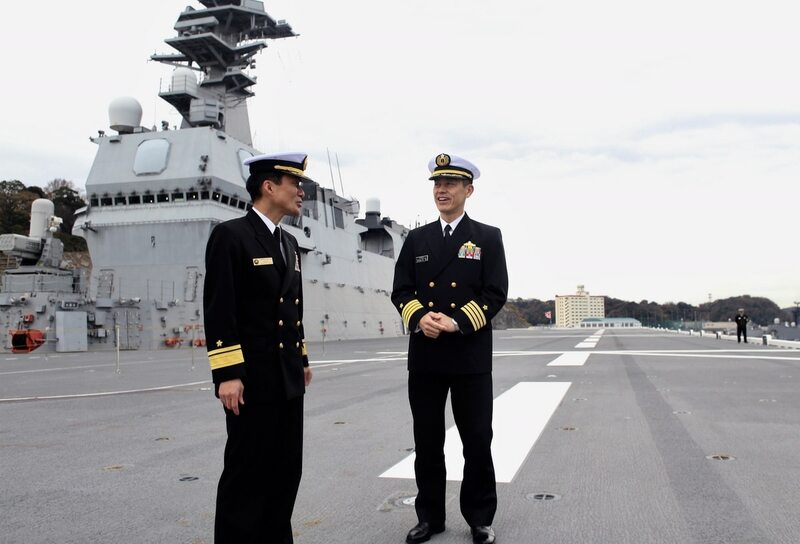 From some military officials' point of view, the changes are still about the defense of Japan and its interests in the Pacific, even if that means it is also about becoming a more expeditionary force that also looks out for its allies. “It’s just ... face to face that we are smiling, but under the table that we are some sort of, like, kicking each other,” Ohno said. “It’s obviously a different situation [than Taiwan] because Japan ... has a significant capability to defend their territory,” a defense intelligence official said as he briefed reporters on the condition of anonymity.